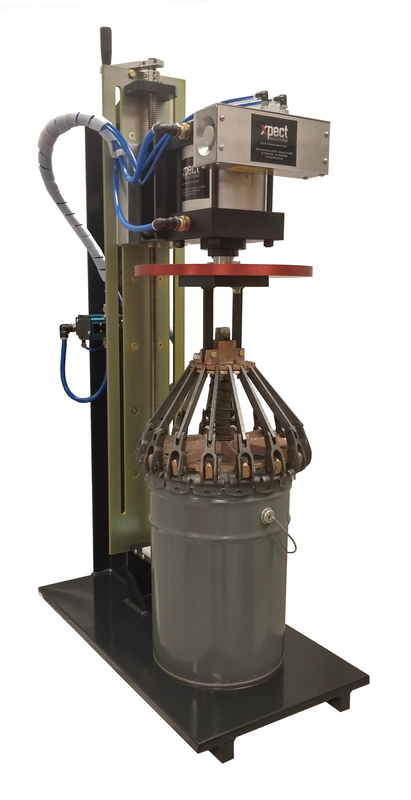 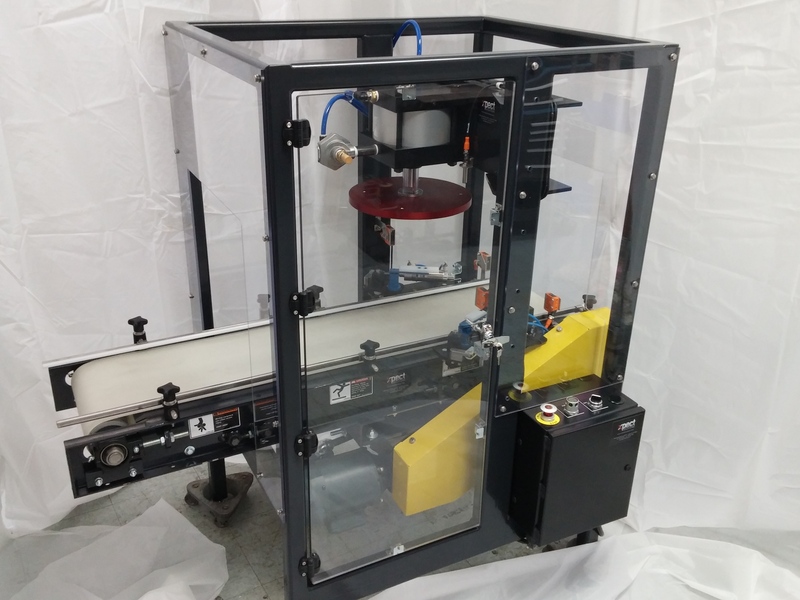 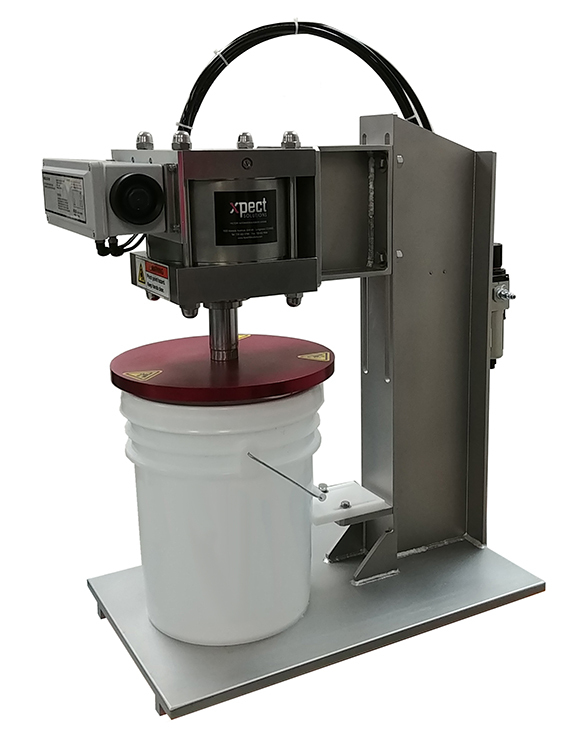 Xpect Solutions offers a wide variety of lid press machines for your industrial lid closure applications. 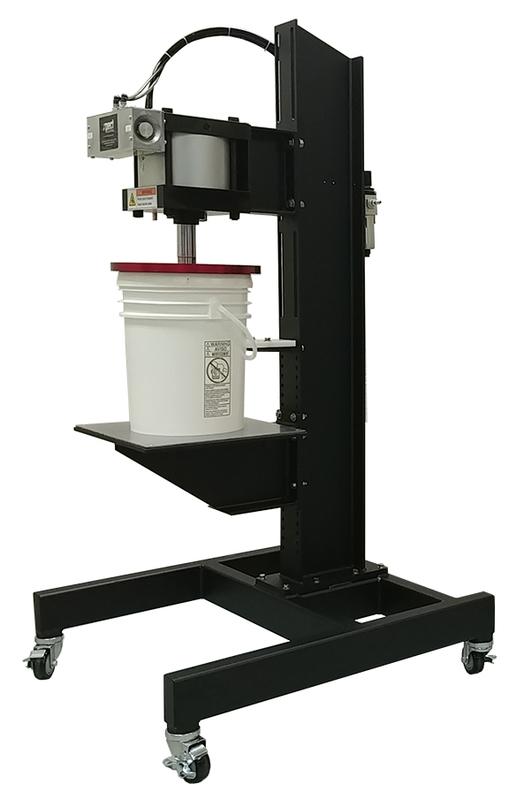 We can fabricate a custom lid press to meet your specifications. 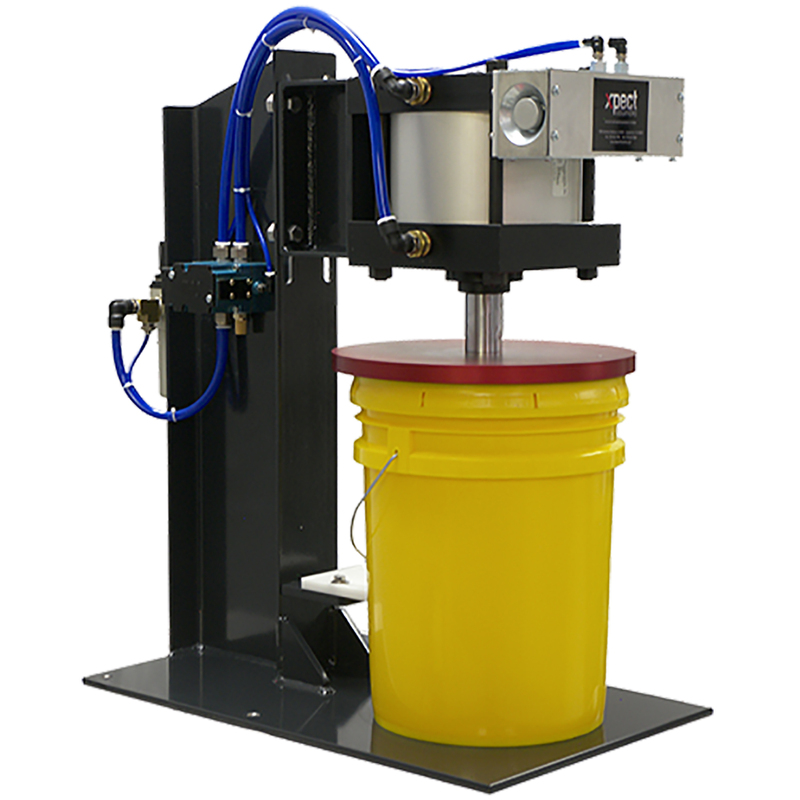 You can count on our lid press solutions for all your lid closure challenges. 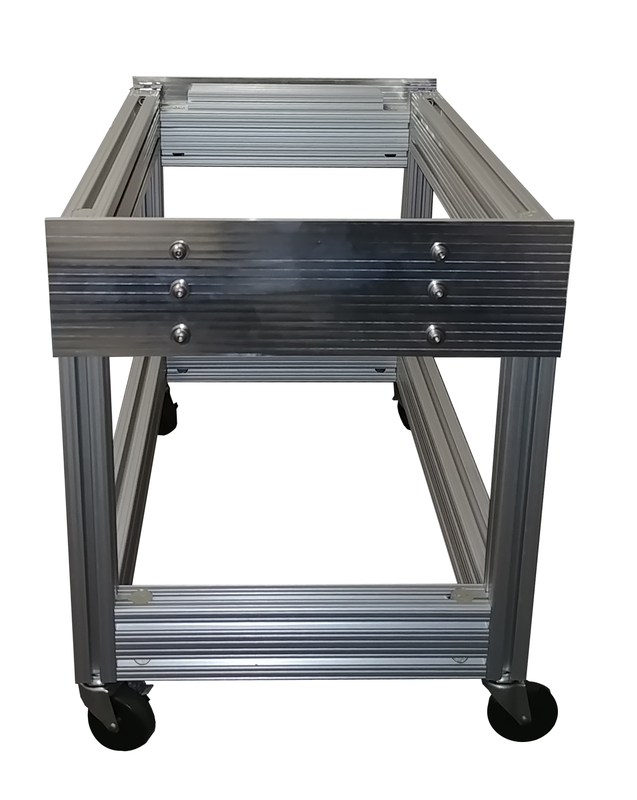 Contact us below to request a quote. 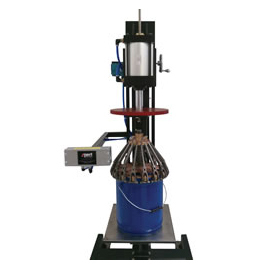 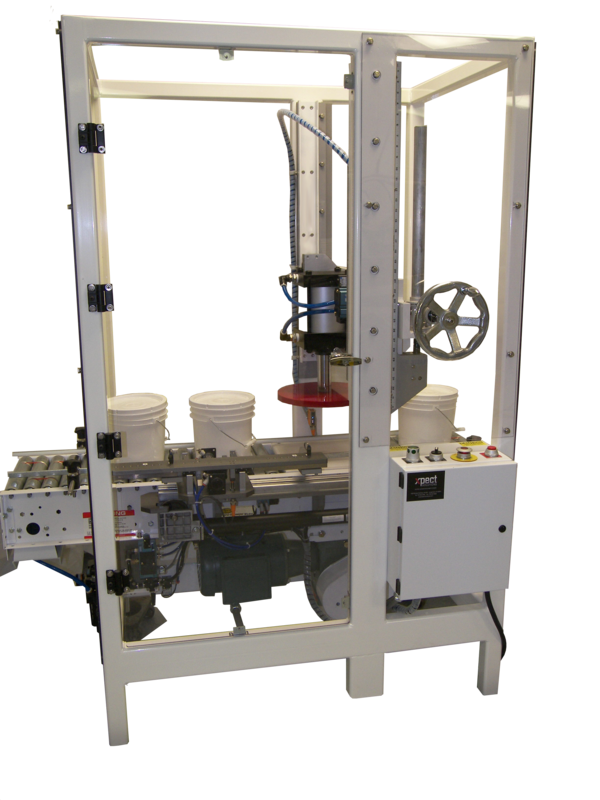 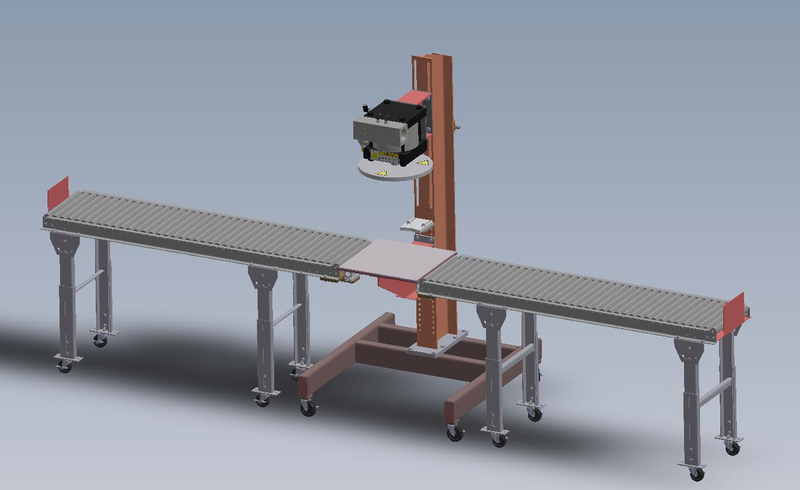 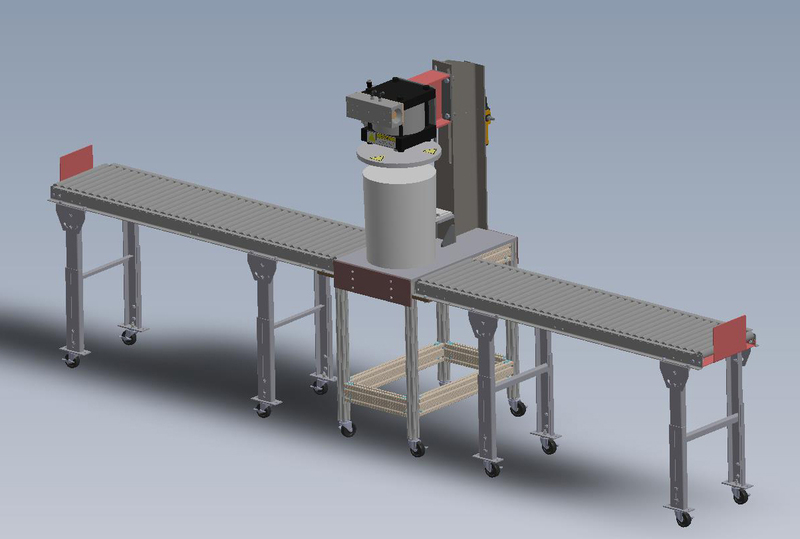 We design Custom Lid Press machines to meet your specifications. 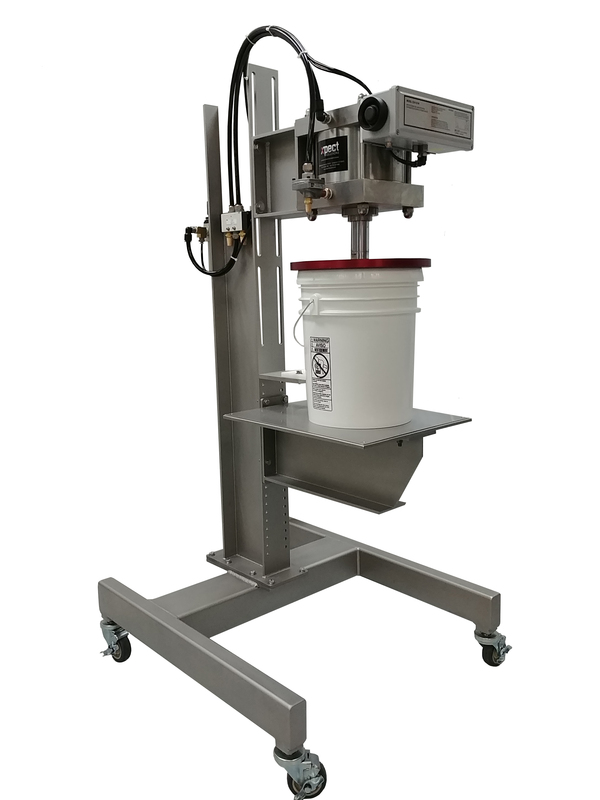 Bucket adapters are used when a dedicated Lid Closure machine needs to close more than 1 size bucket and can easily be installed to transition from a lager size bucket to a smaller size bucket. 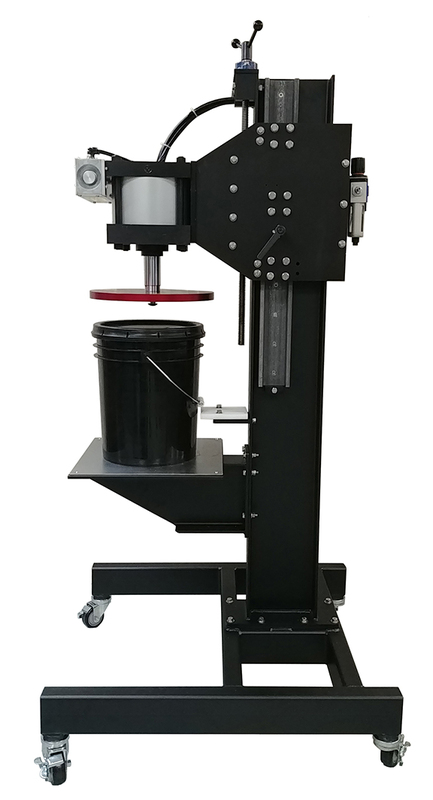 Stayed tuned for more information on this product.